Rules and regulations about land and building have a major effect on access to housing. In places where there are smart policies in place, there is more access to decent housing. In places where there are uniformed policies and systems, there can be barriers that make it difficult for people to find land for construction, build the home itself, or be able to afford a place to live. 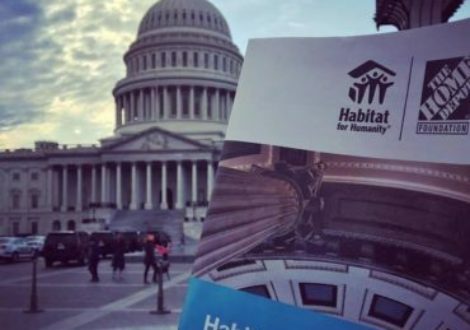 Here in the nation’s capital, volunteers have a unique opportunity to advocate for Habitat at both the local AND national levels by urging elected representatives to D.C. government and U.S. Congress to support access to housing. Tell them you’re concerned about the need for more affordable housing — owned and rented — here and across the country. Express your support for government funding to help create homeownership opportunities for lower-income working families. And support other policies that impact the availability of decent, affordable homes for those who need them. The Coalition for Nonprofit Housing and Economic Development (CNHED) — CNHED leads nonprofit community development organizations in ensuring that residents with low and moderate incomes have housing and economic opportunities in neighborhoods throughout the District. 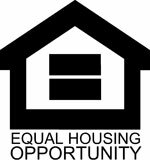 Department of Housing and Community Development (DHCD) — The mission of the Department of Housing and Community Development (DHCD) is to create and preserve opportunities for affordable housing and economic development and to revitalize underserved communities in the District of Columbia. 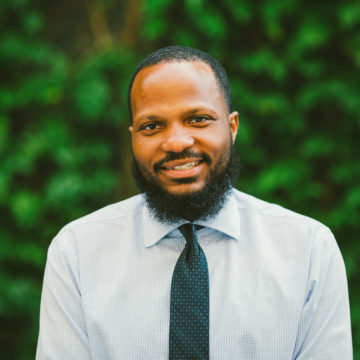 DC Affordable Housing Alliance — The DC Affordable Housing Alliance is a coalition of organizations and individuals concerned about the availability of affordable housing in the District of Columbia. 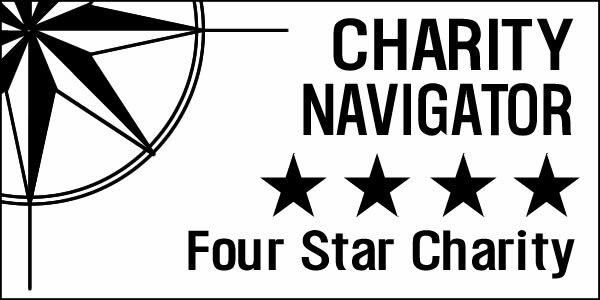 They are dedicated to promoting policies, programs, and resources that support the successful development, preservation, and operation of housing and related programs and services. 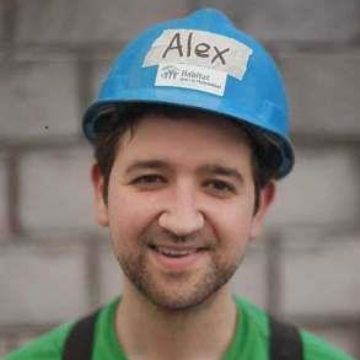 Housing Advocacy Team (HAT) — The mission of HAT is to join with others to create a constituency of concerned neighbors and friends who will act as a powerful voice to influence public policy and resource allocation for affordable housing and asset building in the District, with a particular focus on affordable homeownership. To help change housing policies that have an impact on all Americans, you can support Habitat for Humanity by signing petitions to let lawmakers know that you stand for affordable housing, attending Habitat on the Hill, Habitat’s annual legislative conference here in D.C., and by using Habitat’s advocacy toolkits to promote access to decent, affordable housing. No matter where you live or what you live in, you depend on land for shelter. Without land, there can be no housing, and adequate housing is the key to stability and opportunity. Today, 1.6 billion people worldwide do not have access to adequate housing — that’s 1 in every 5 people. The good news is that we can change that — with your help. 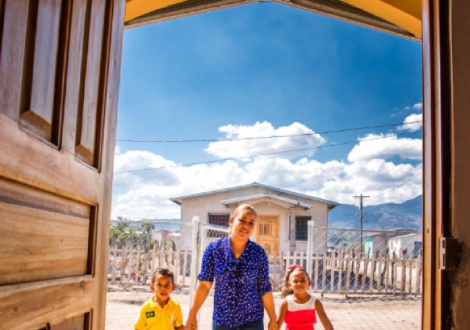 Habitat for Humanity’s Solid Ground campaign is improving the way people access land globally to ensure that more people have an adequate home by changing the policies, laws and systems at all levels of government that are standing in the way. I was initially nervous that my efforts would have an impact, but supporting DC Habitat through advocacy helped me meet my leaders and representative (a highlight!) and revitalized my interest in the social justice fight for affordable housing. Habitat on the HIll was one of the greatest experiences I've had with Habitat. 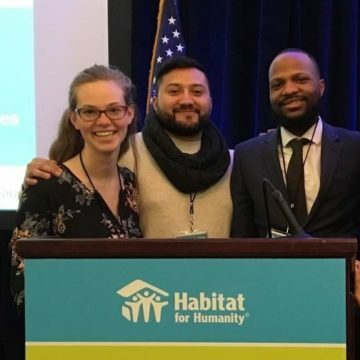 I learned how to make my voice heard, met Habitat supporters from across the country, and learned more about how housing policies affect families all over the U.S. I advocate because everyone has a voice that should be heard to shape policy on issues they're passionate about. I believe having a safe, decent, and affordable home provides safety, stability, and a sense of accomplishment to our partner families, giving them a foundation to build their lives on. I choose to use my voice to help make sure that mission is able to continue and grow.